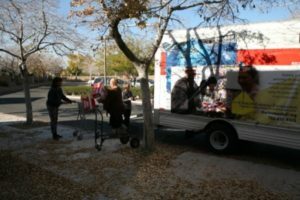 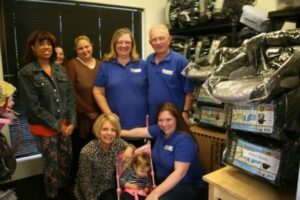 The Charles Marshall Foundation provided essential baby items including convertible car seats, diapers, Pack N’ Plays, diaper bags, bath tubs, and infant carriers for Baby’s Bounty for their low income families for their safety and well-being. 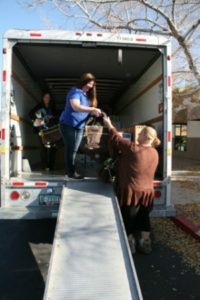 Baby’s Bounty is a nonprofit organization that provides clothing and gear to baby’s born into low income families for their health, safety, and well-being. 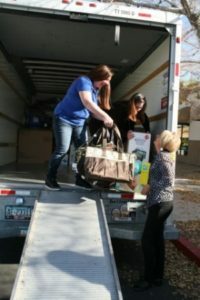 Recipients include baby’s born to victims of domestic abuse, teen mothers, and those living in proverty. 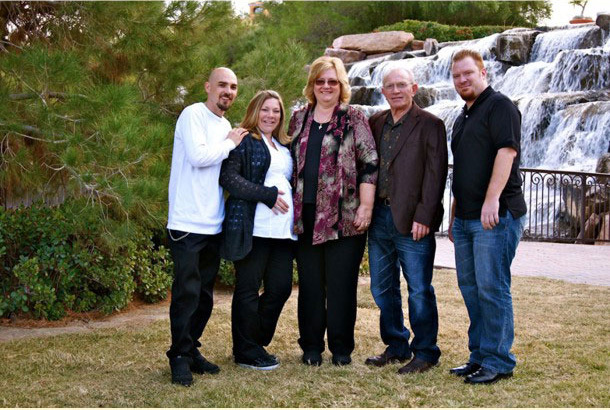 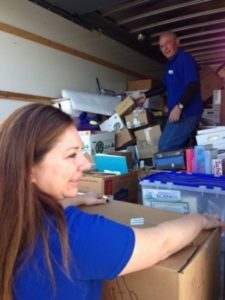 “In kind donations like this one allow us to continue our mission to assist babies born into low income families. 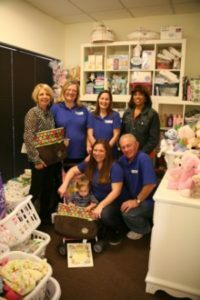 Every month, 2,500 pieces of clothing, accessories and gear go out to more than 60 infants to ensure that they thrive,” said Kim Amato, Baby’s Bounty Founder and Executive Director.